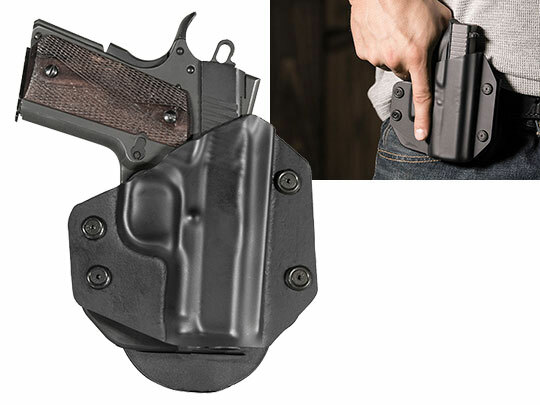 Looking for a 1911 holster 3.5 Inch barrel? 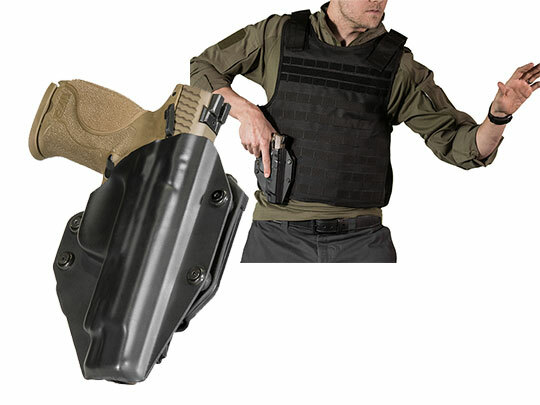 Alien Gear offers a number of 1911 3.5 Inch gun holster options. We have both IWB and OWB models available, serviceable both as a 1911 3.5-Inch concealed carry holsters. 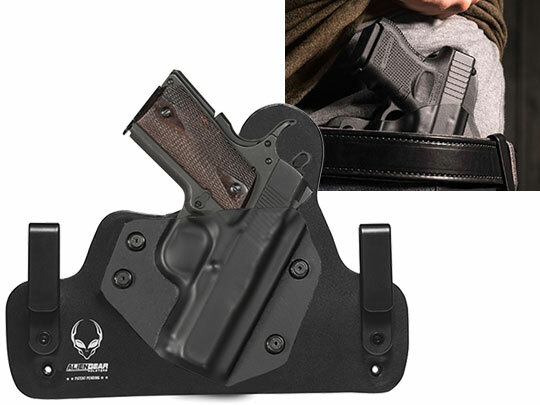 Our Alien Gear 1911 IWB holsters are the Cloak Tuck line. 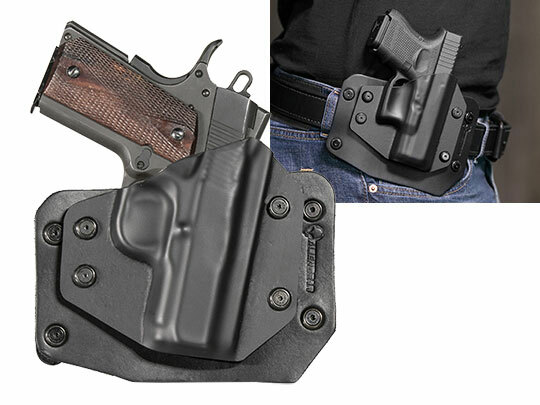 For those who prefer the classic style iwb holster, the Cloak Tuck is the ticket, employing a leather base and shell, with your choice of clips. 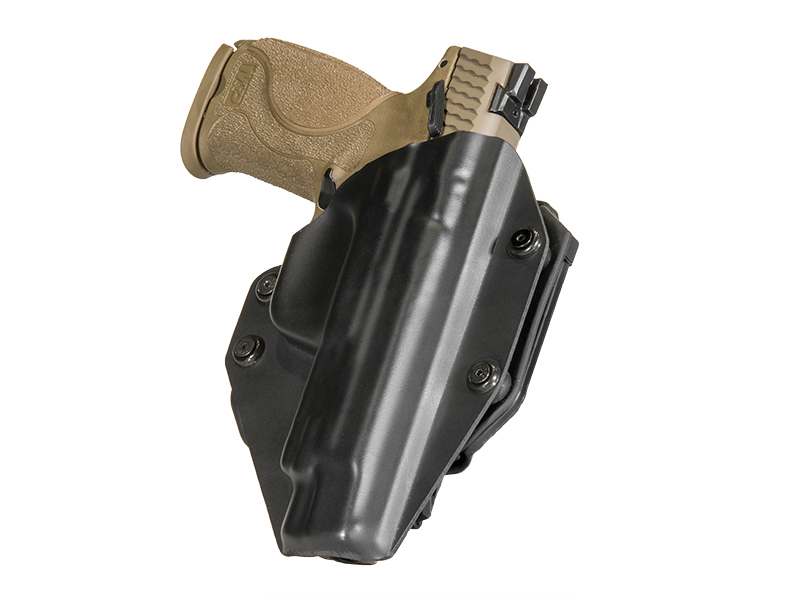 The Cloak Tuck 3.0, however, is our state-of-the-art iwb gun holster. 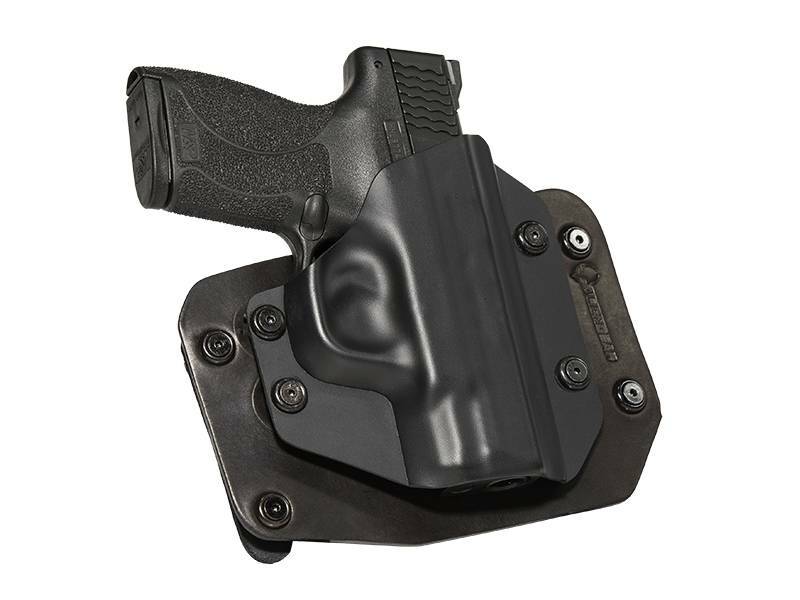 Those who prefer to wear directly on the hip can select our 1911 3.5-Inch OWB holster. The Cloak Tuck 3.0 uses a steel spring core with a layer of tactical nylon, creating a middle layer with flexibility but incredible strength. The outer skin is our proprietary Alien Skin, a slick but grippy surface that will never scuff or allow your firearm to slip and holds tight in the waistband. 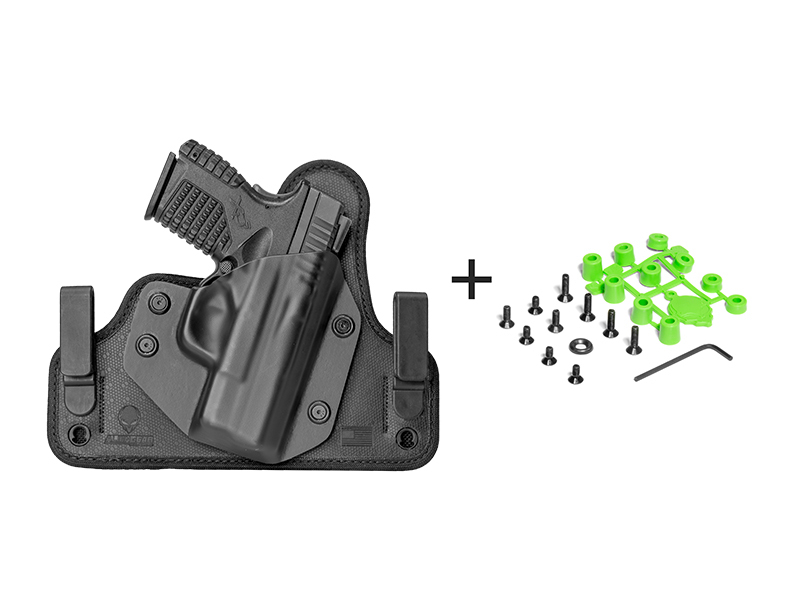 We install a closed-cell neoprene back, which repels moisture to keep you and your gun dry. 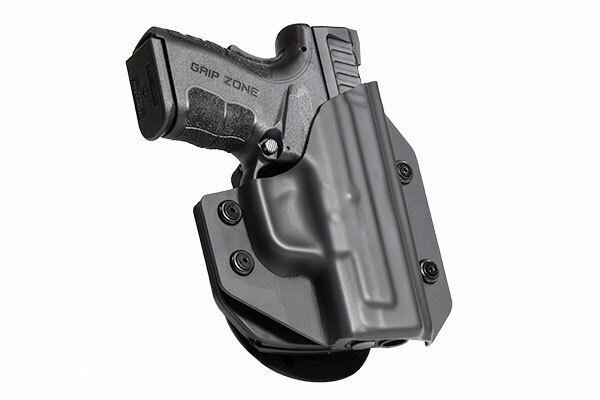 Our shell system is highly modular, as any shell can be added to any of our holsters. They are also adjustable; in case you want a tighter or looser retention on the firearm. The clips are adjustable as well, so you can find the perfect ride height and forward-rearward cant for you to carry in comfort and security. You can also rest easy knowing that you’re supporting American workers, as all of our products are made in the U.S.A., and come with our Iron Clad Triple Guarantee. You don’t have to go far to get a 1911 holster that’s out of this world.